SPECIAL PRICING ON QUANTITIES OF 6 OR MORE! MIX OR MATCH DIFFERENT DRUNK BUSTER GOGGLES! Be sure to click the "View Quantity Discount" button above for pricing information on multiple goggles. 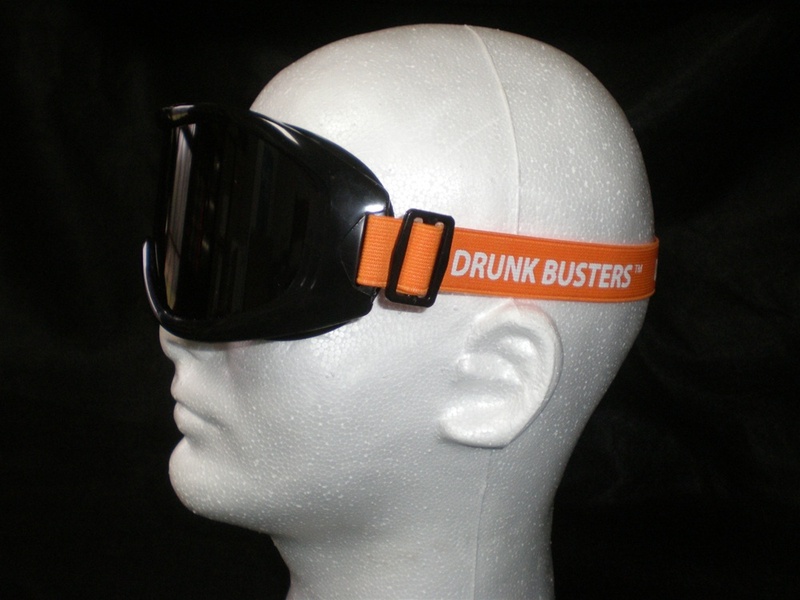 Also available, Drunk Busters Carrying Bag, holds up to 12 pairs of goggles.